The story begins in the city of Pompeii shortly before the eruption of Vesuvius. 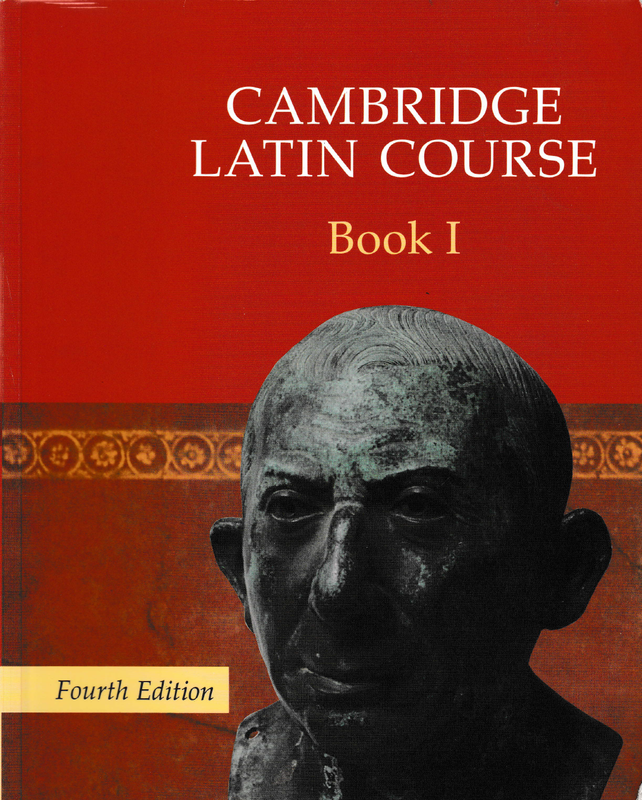 Further titles in the Course take the reader to Roman Britain, Egypt, and imperial Rome. A step-by-step guide for translating accurately a Latin sentence.